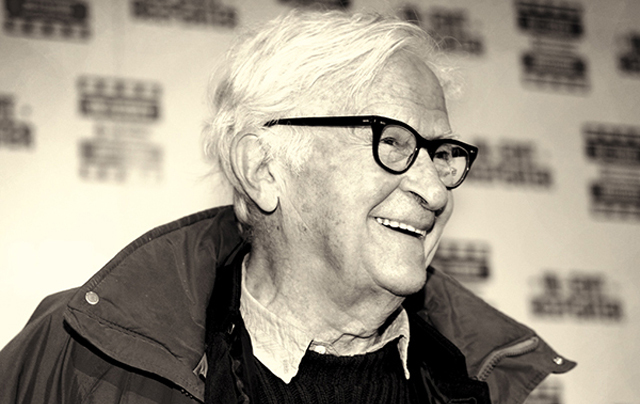 The father of direct cinema, Al Maysles ("Grey Gardens") who recently turned 87, is the guest on this episode. Among the documentaries Al has made with or without his brother David, are "Gray Gardens", "Gimme Shelter", "Meet Marlon Brando", and "The Gates". This conversation took place up at the offices of the Maysles Documentary Center and Institute, a not for profit organization dedicated to the exhibition and production of documentary films that inspire dialogue and action. Through the cinema and education programs the organizations has been able to engage diverse communities in creative self-expression, communicating ideas and advocating needs.